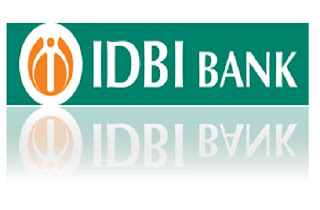 IDBI recruitment 2018: The IDBI Bank limited has issued a recruitment notification, inviting aspirants to apply for the post of executive of contractual basis at its different branches and offices. 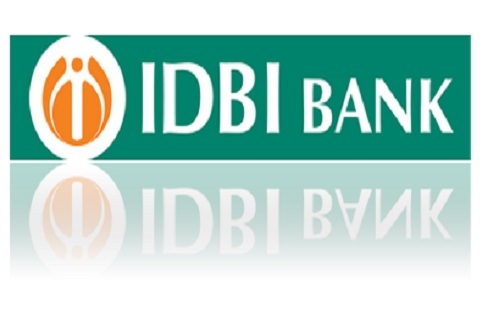 Interested lot can apply at the official website – idbi.com, by February 28. The period of the contract would be initially 1 year. This may be extended on year-to year basis for a further period of 2 years on the basis of performance. During the contractual period, the applicants can be posted at any branch or offices of the bank. After completing 3 years of contractual service, candidates may become eligible for appointment as assistant manager (Grade A). Age limit: The age of the aspirants should be maximum 25 years and minimum 20 years. Relaxation in age will be provided as per the norms. The selection will be done on the basis of an online test. The duration of the same will be 90 minutes. For each wrong answer, one fourth or 0.25 marks will be deducted. No penalty will be charged for an unanswered question.